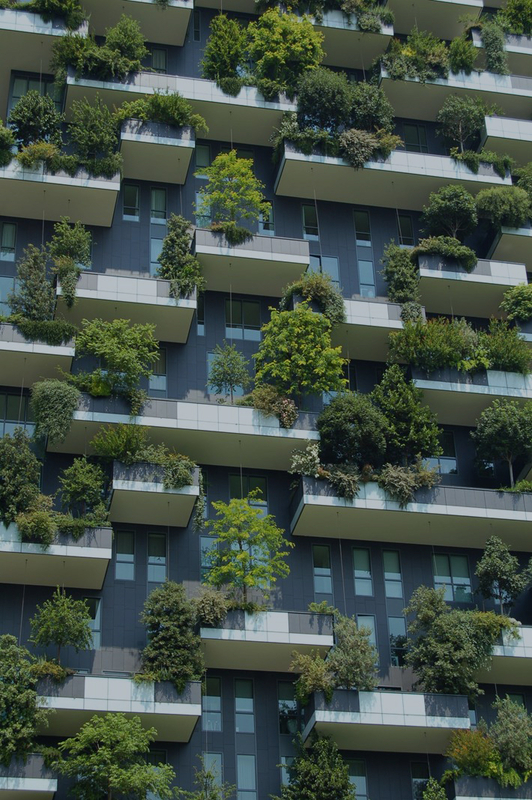 Although convincing data on the benefits of ESG is beginning to emerge, there is still a long way to go for the built environment sector to avoid the expected doubling or even tripling of its global greenhouse gas (GHG) emissions contribution12 under a business-as-usual scenario. The share is currently at approximately 30%, which highlights the vast potential for mitigation that the sector and its investors hold. To put the challenge into perspective: a report13 by the World Green Building Council from May 2017 found that the entire global building stock – forecasted14 to grow from 223 billion m2to 415 billion m2 – must achieve net zero carbon status by 2050 in order to avoid global warming of two degrees or more.